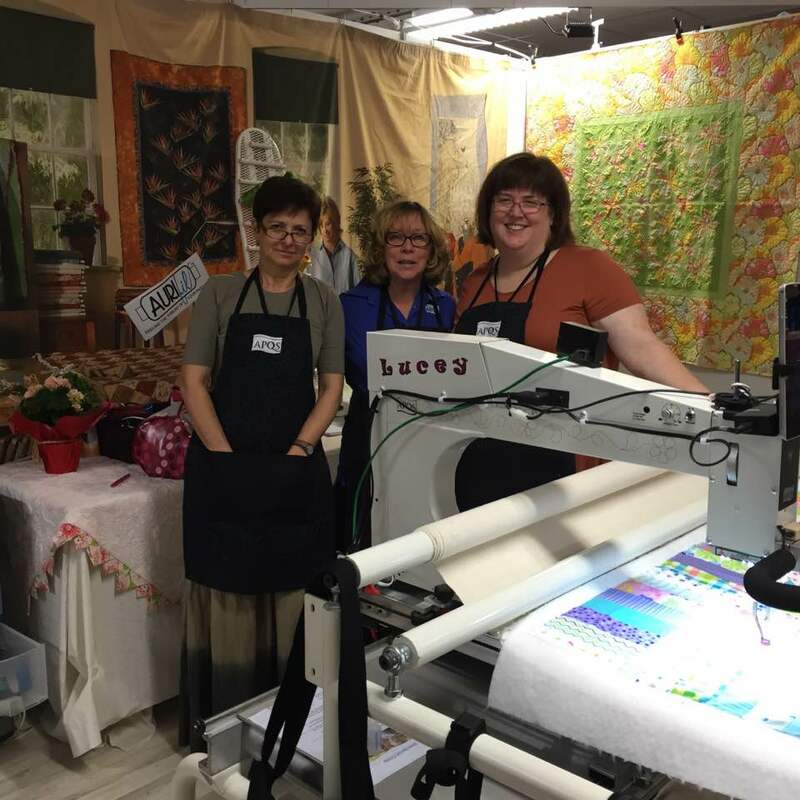 Now that would be a great road trip to a quilt show. Unfortunately, I do not believe I can make it. Best of luck, and post pictures for all of us to see. Good to see you & your post Suzan, I am sure that quilt show will be fabulous. Reported with all the links.